Need serving pieces for your next gathering or for a special gift. Galleria Riverside carried an extensive selection of Mariposa, aluminum serveware. It can also be monogrammed for that very special gift. We also have Pampa Bay and Beatriz Ball Melamine. 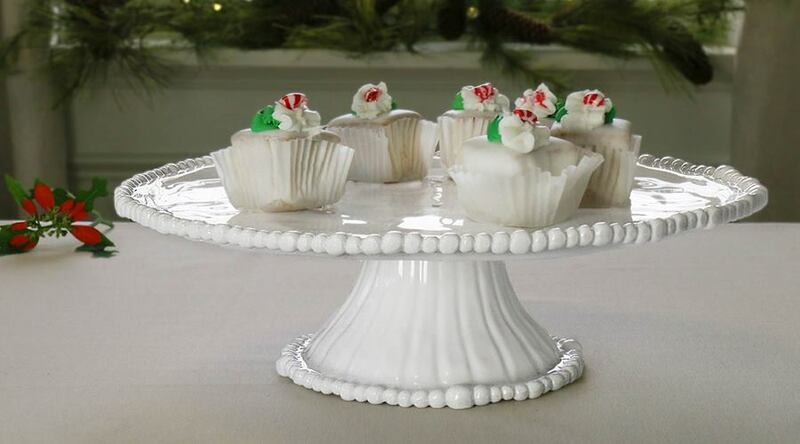 Want to change your serving piece for the season or occasion? 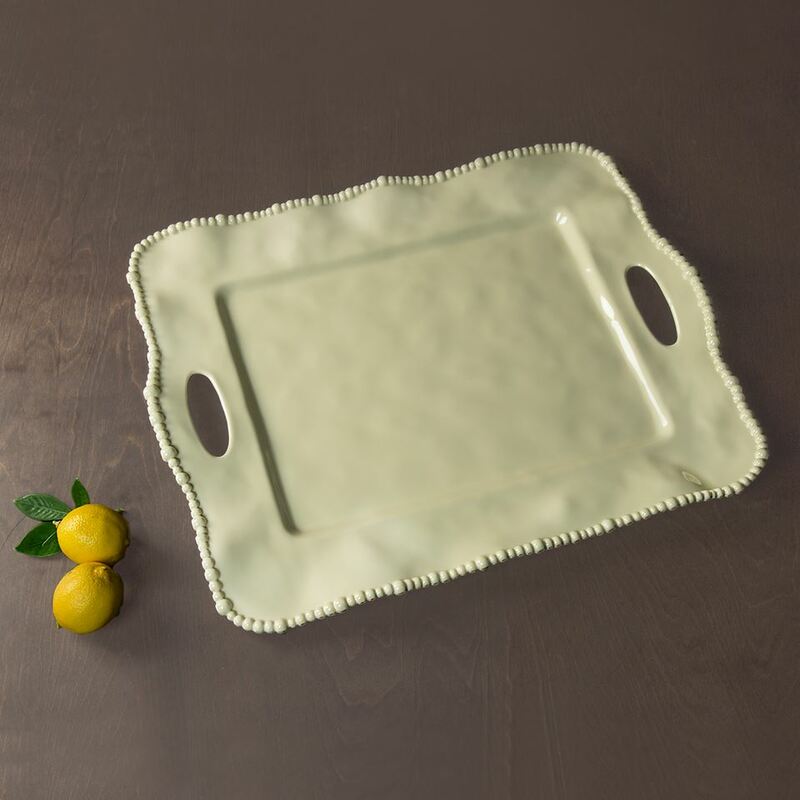 The Nora Fleming stoneware and mix-and-match minis are perfect! Need colorful serving pieces, then Golden Rabbit enamel is for you. Great bowls with lids!